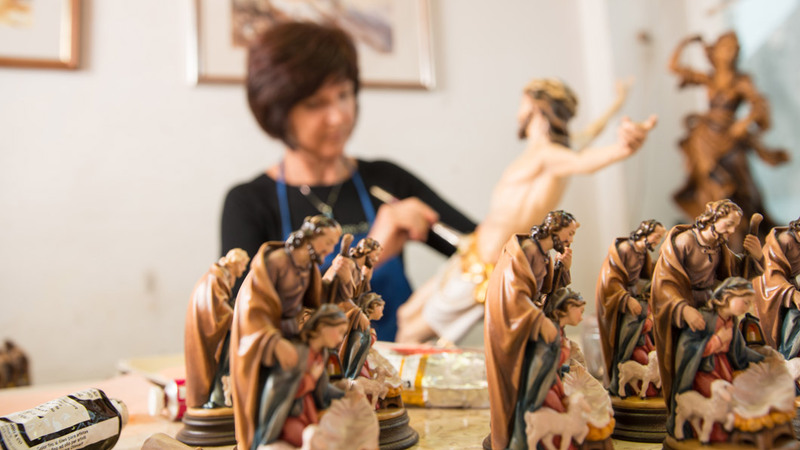 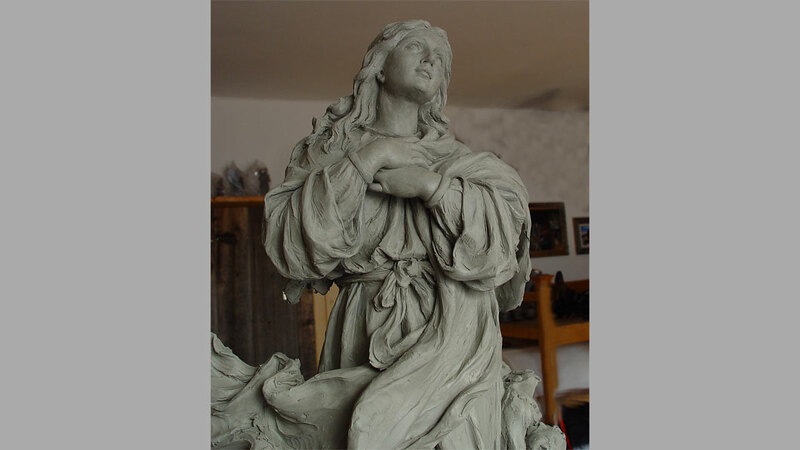 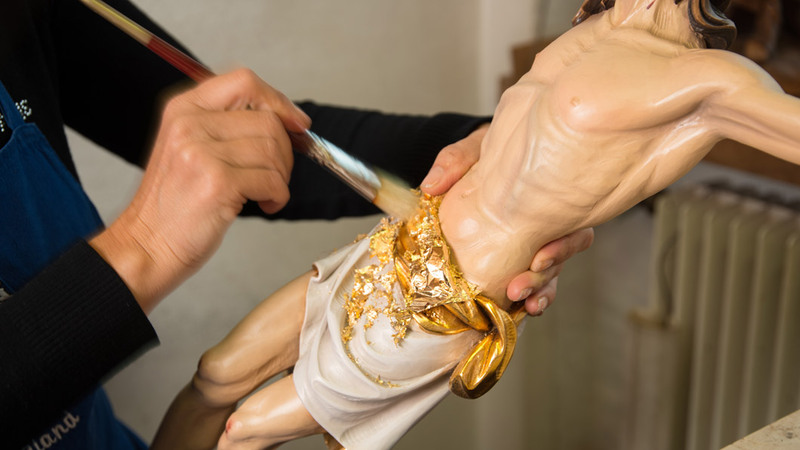 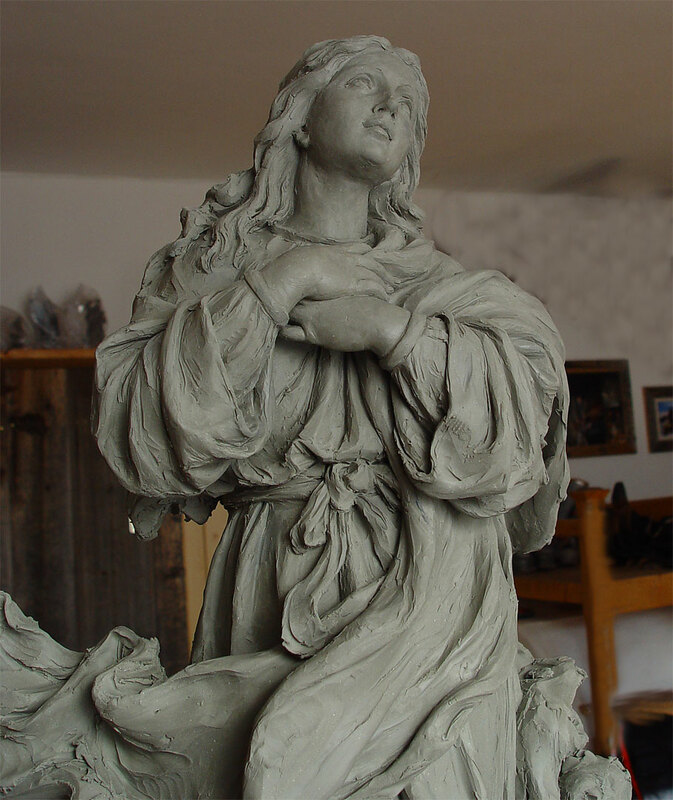 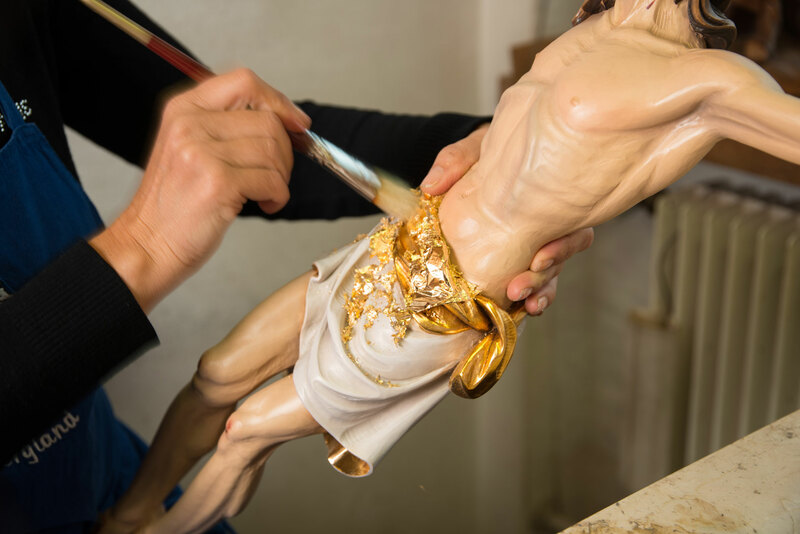 We make our creations starting with the design sketch through to the finished figurine. 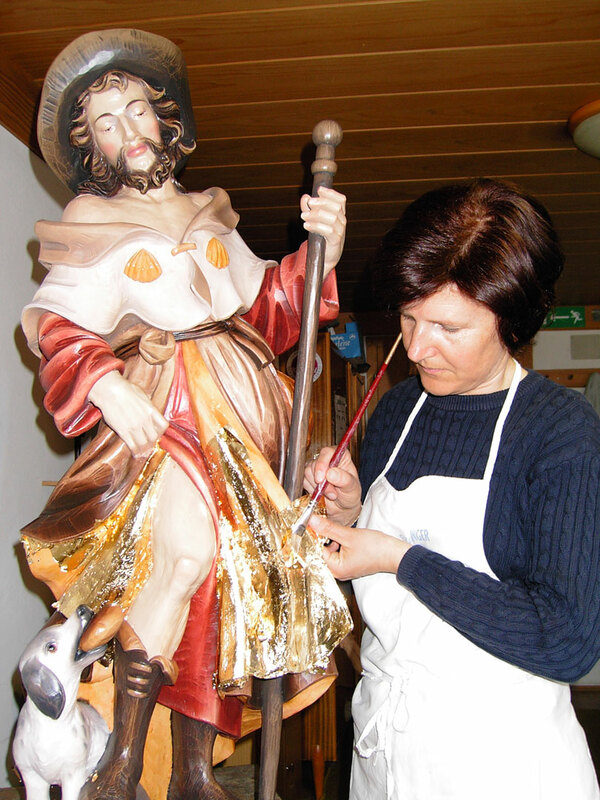 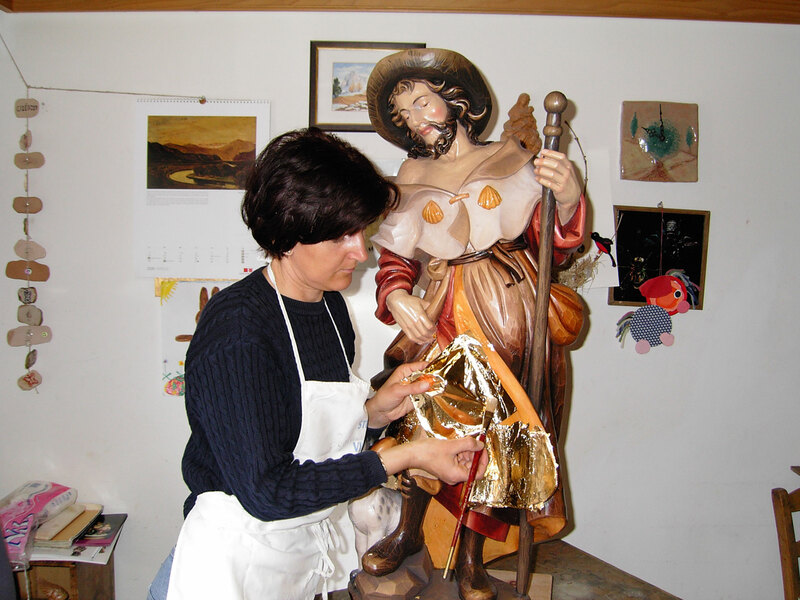 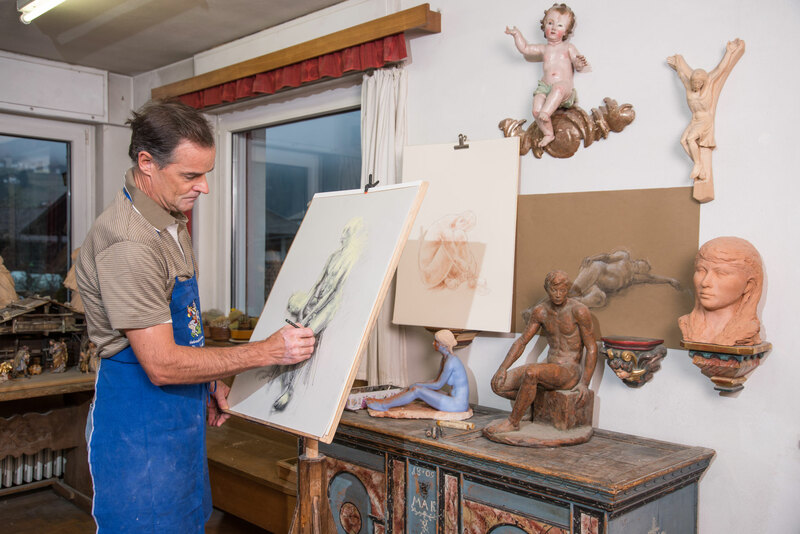 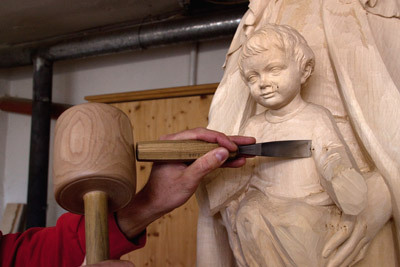 Our products are based on our own models and made exclusively in the traditional crafts area of Val Gardena. 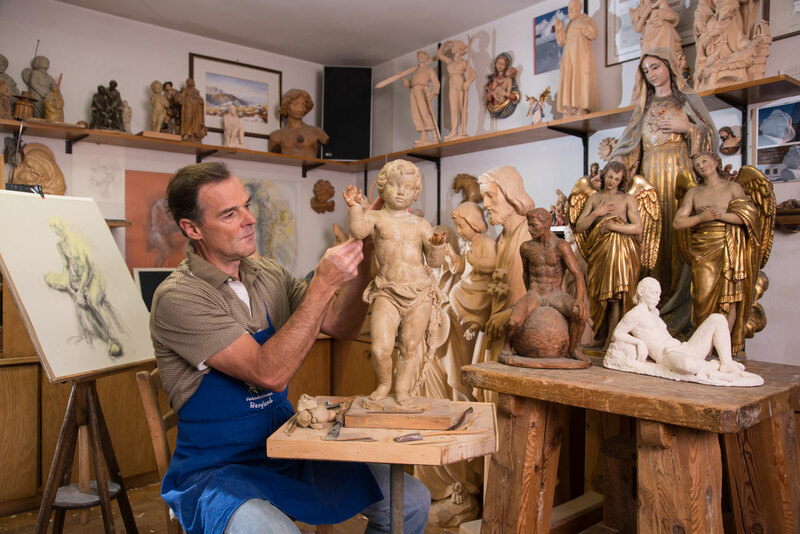 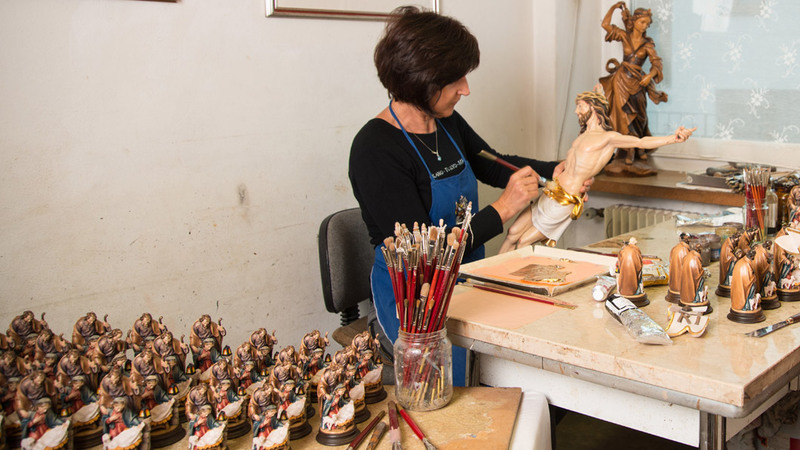 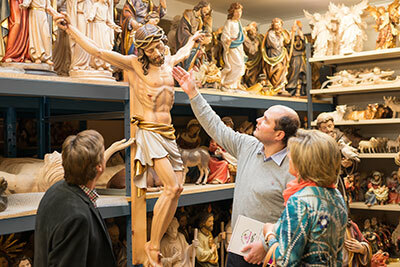 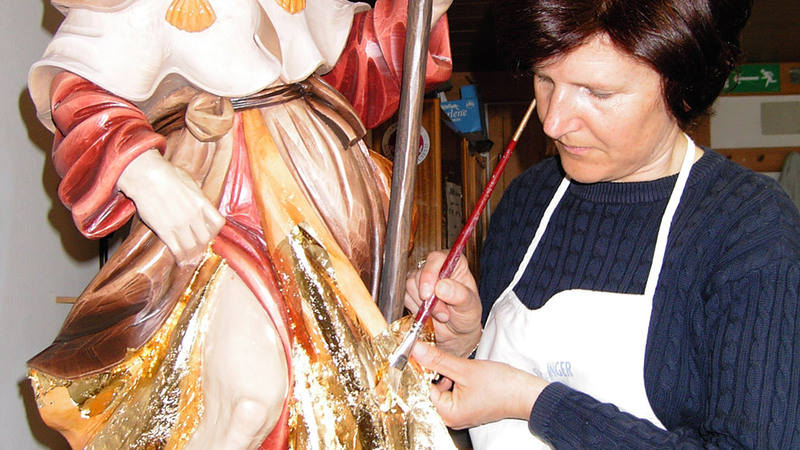 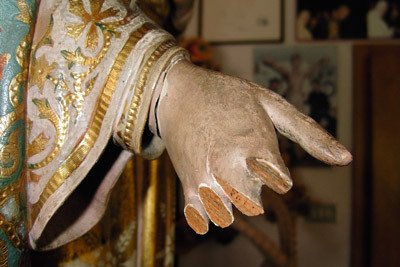 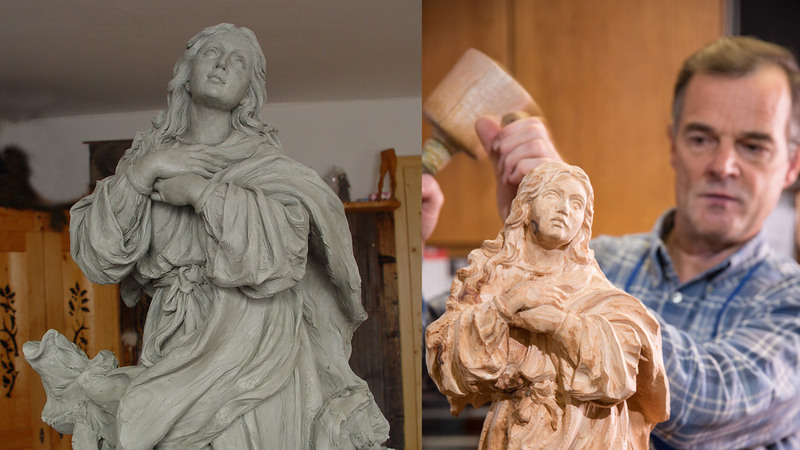 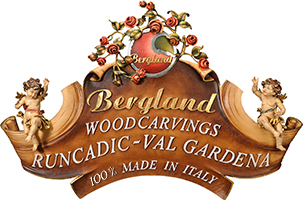 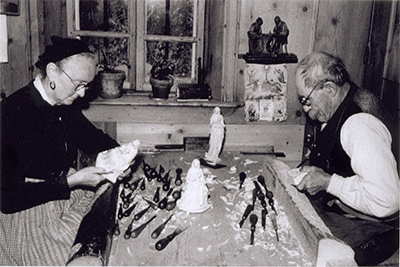 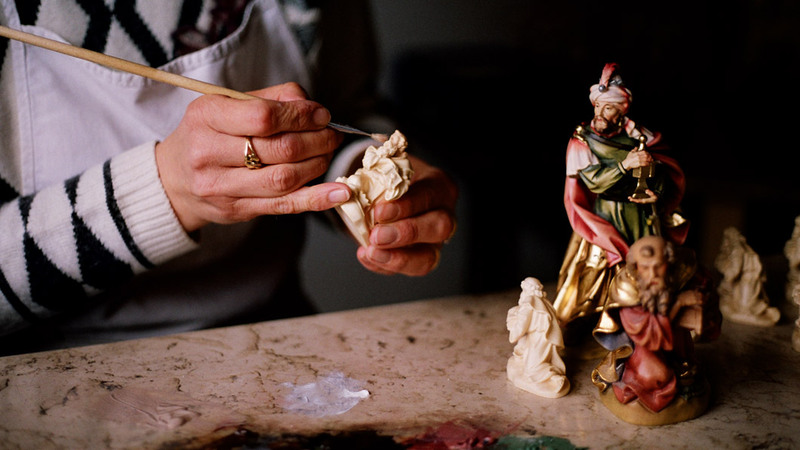 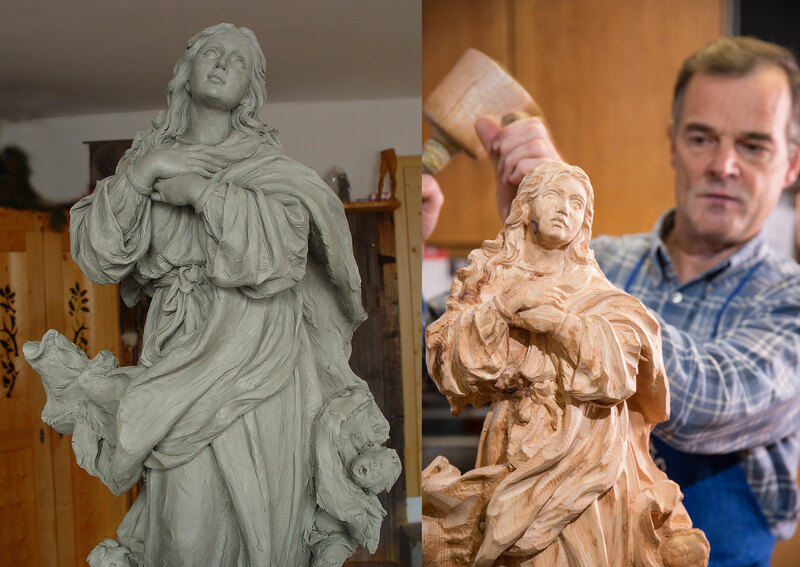 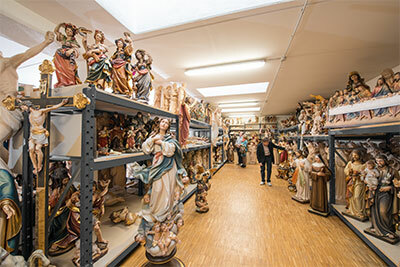 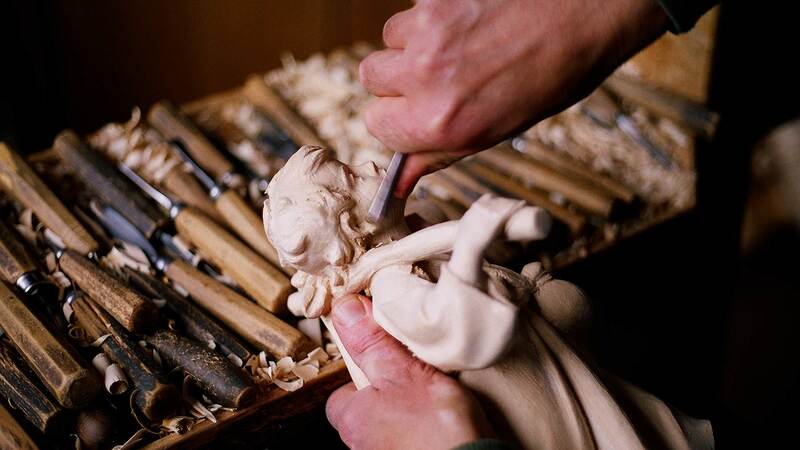 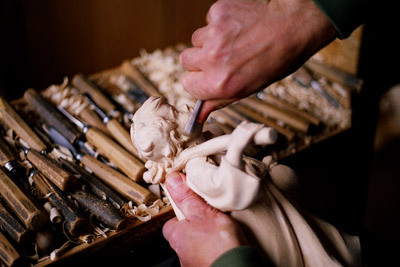 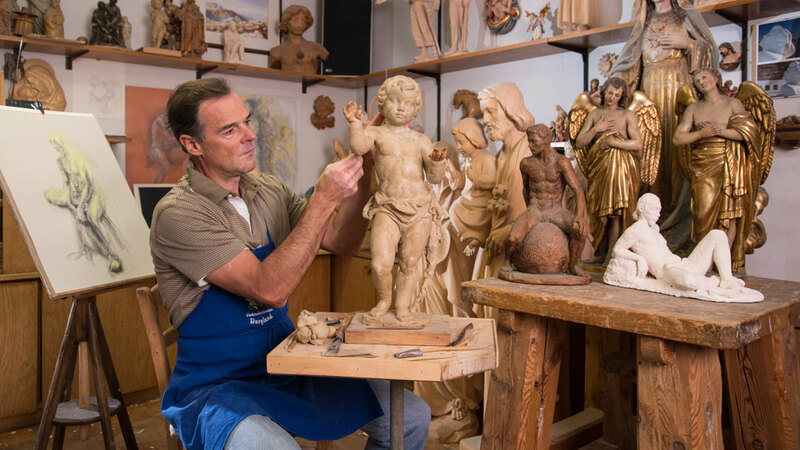 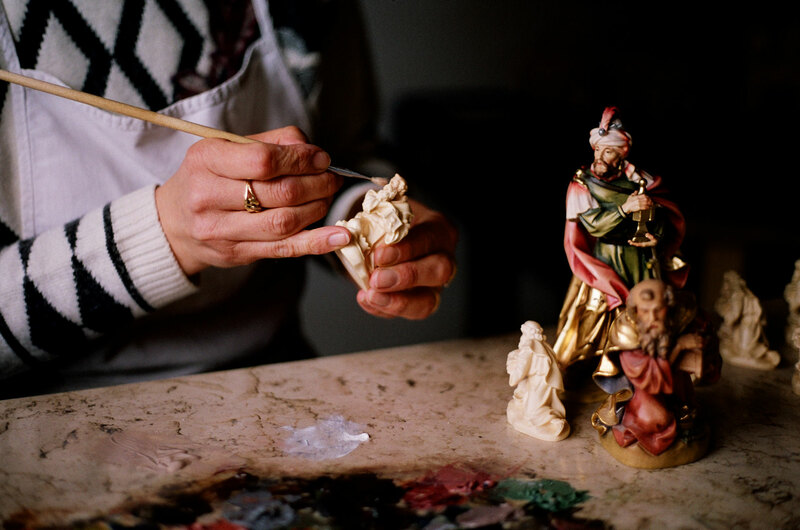 Therefore, we can guarantee that all carvings with the Bergland name are 100% MADE IN ITALY.